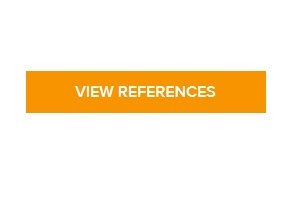 Updated "References" of this site. 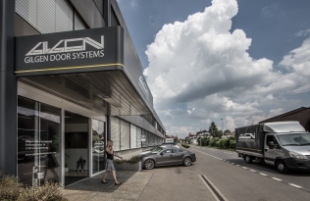 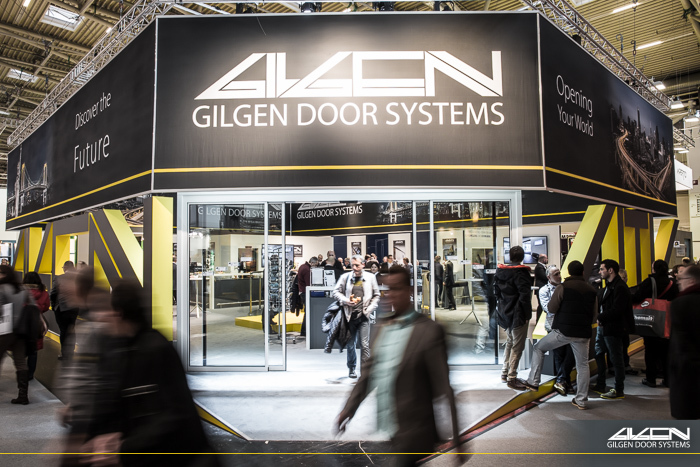 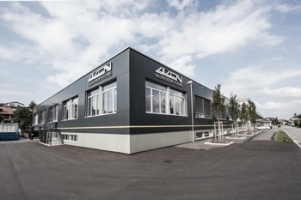 Gilgen Door Systems Germany GmbH announces the takeover of Langer GmbH. 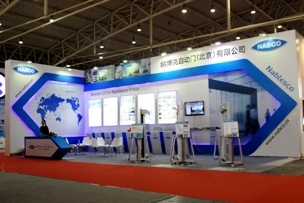 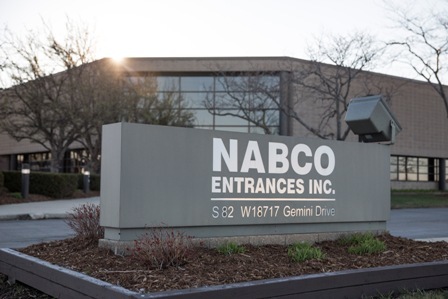 NABCO Entrances,Inc. 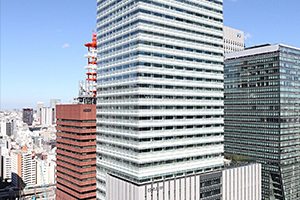 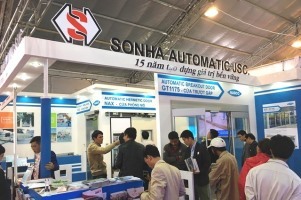 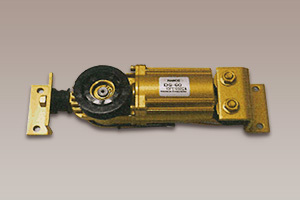 has renewed the website. 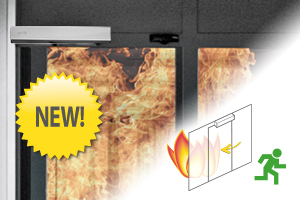 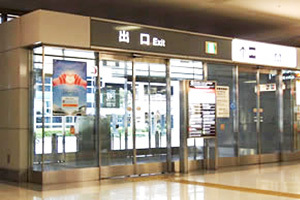 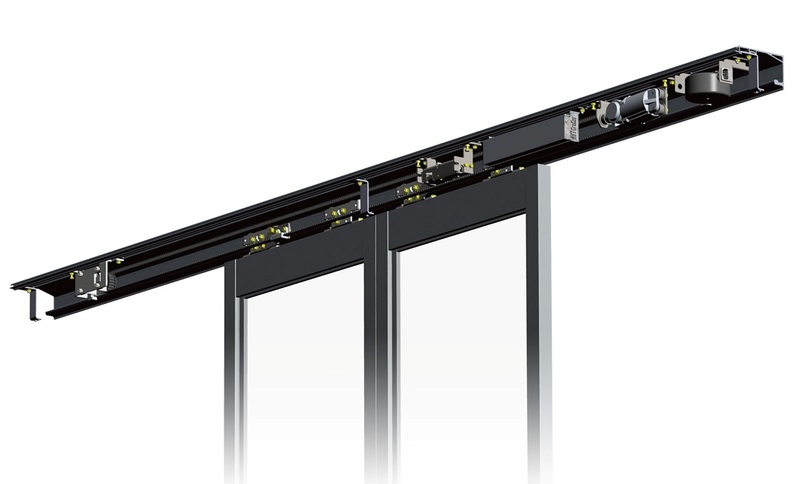 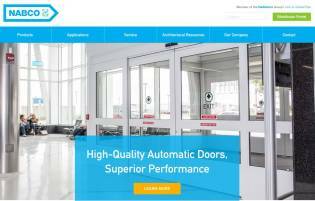 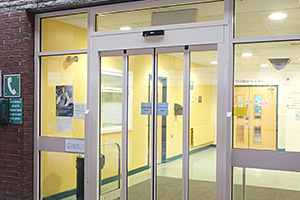 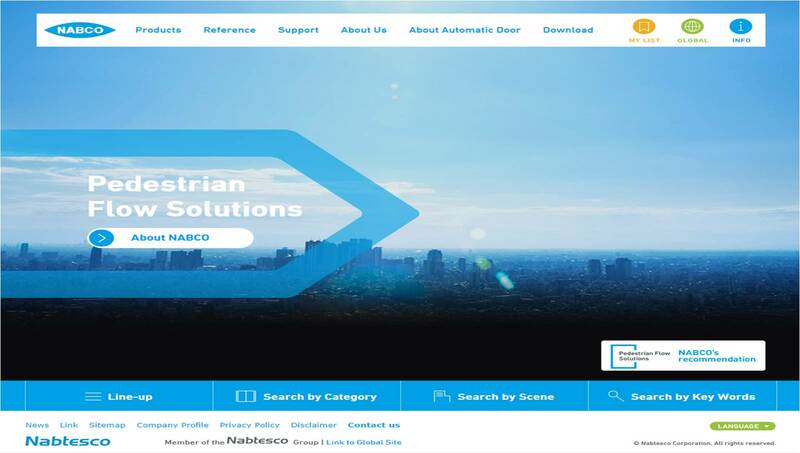 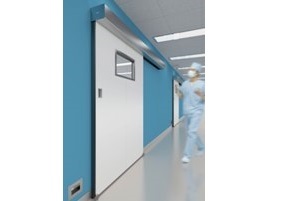 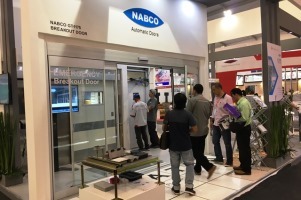 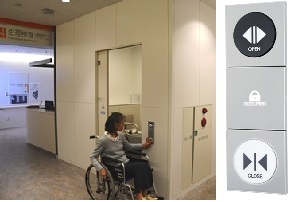 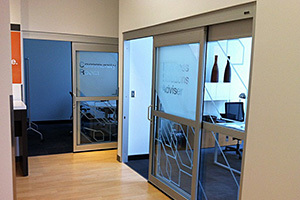 NABCO Canada announces acquisition of Interior Automatic Door in Kelowna, BC, Canada. 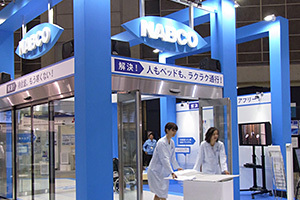 Nabco Canada announces acquisition of Royal Doors Limited, in New Brunswick Canada. 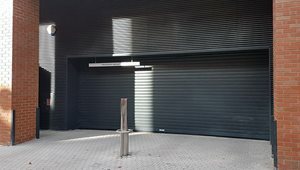 Copyright 2017, Nabtesco Corporation, All rights reserved.